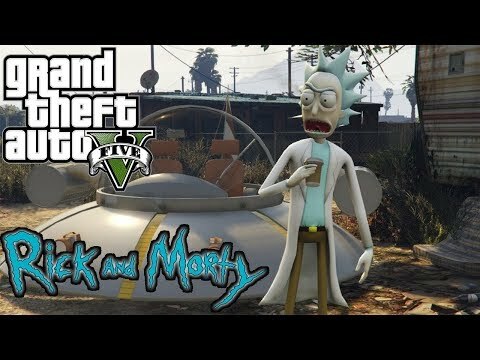 Rick Sanchez (Rick and Morty) [Add-On] 2.2 for GTA 5. 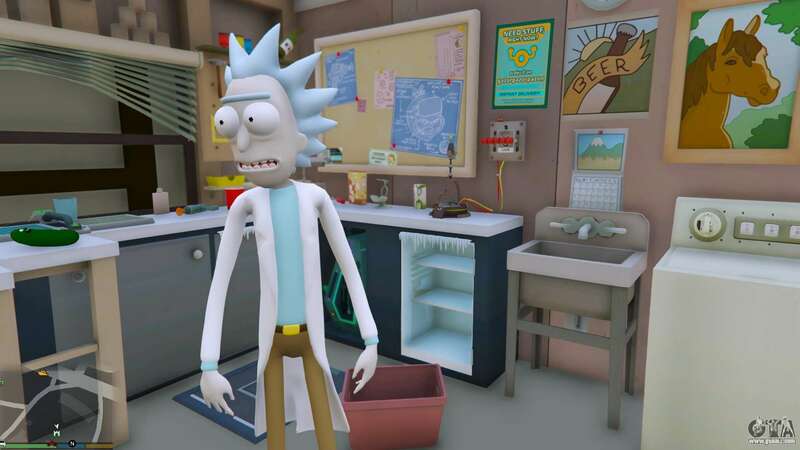 - Fixed minor bugs and problems with the hands. 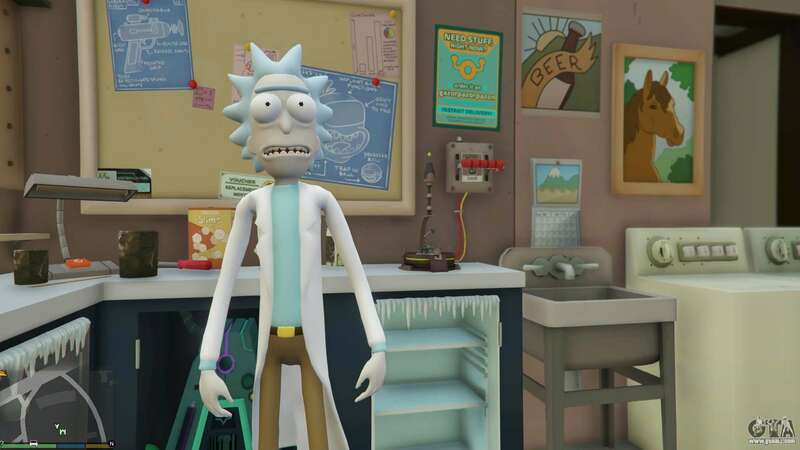 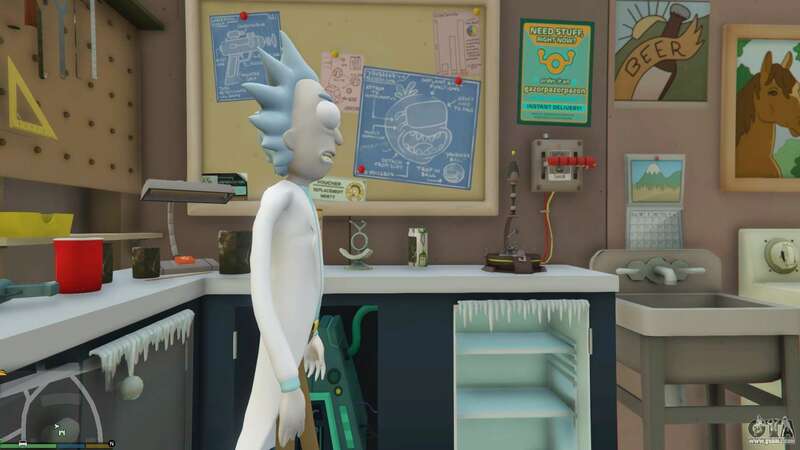 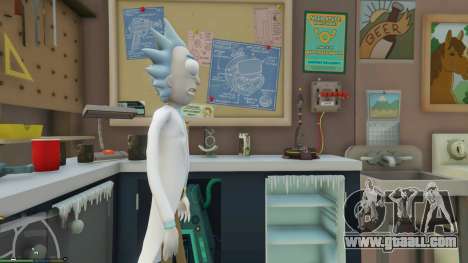 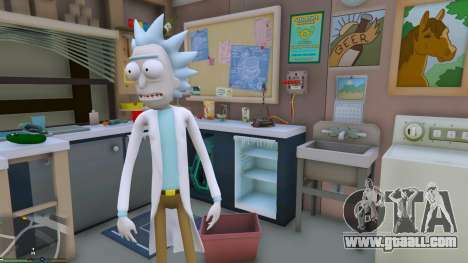 Download free Rick Sanchez (Rick and Morty) [Add-On] 2.2 for GTA 5 on the link at the bottom of this page.